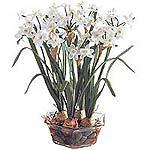 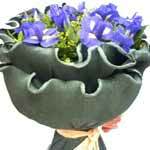 Product description: Order this Beautiful 10pcs Iris Arrangement and surprise your near and dear ones. 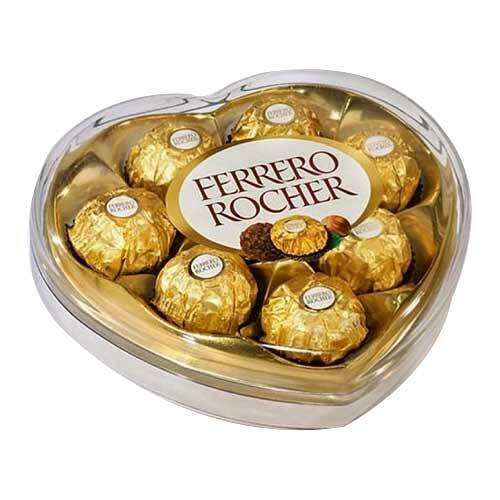 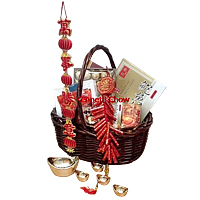 Chinese New Year Hamper include On Kee abalone noodles,Assorted Chocolates, On Kee New Zealand abalone, Ferrero Rocher 24pcs Chocolate with chinese new year decorate. 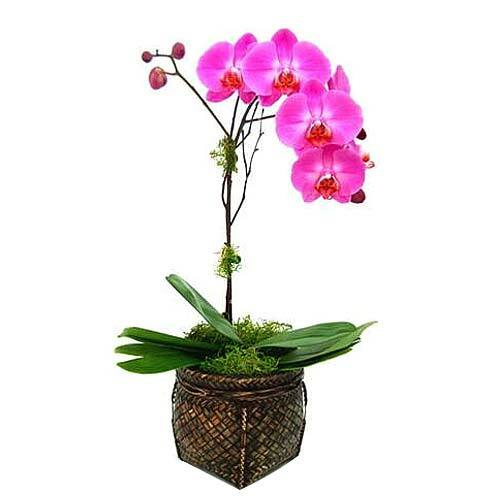 Celebrate any occasion with beauty, cheerfulness and a splash of color with this Splendid Orchid Plant. 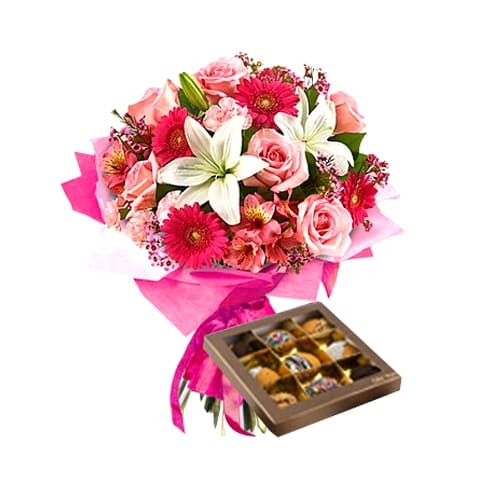 Order online for your loved ones this colourful Flowers with adorable Teddy that conveys how much you love them even if you remain silent. 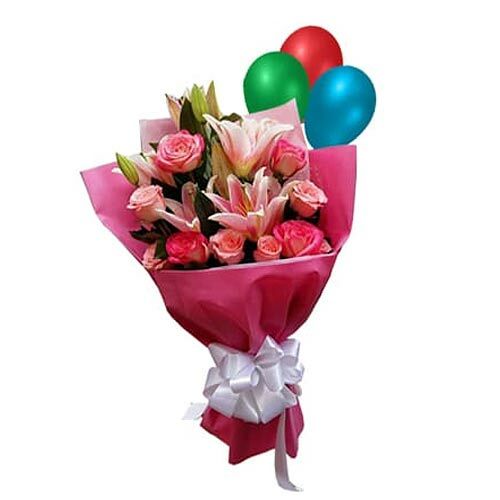 Wrapped up with your love, this marvelous collection of Lily Roses and colorful Balloons will melt the heart of the one you send this to.